Indian Engineering Services remains the most sought-after career for the engineering graduates in India. An all India level competitive examination, called Engineering Services Examination (ESE) is conducted every year by the Union Public Service Commission (UPSC) for recruitment to the Indian Engineering Services. The examination constitutes a two stage written examination and followed by an interview. ESE is considered as one of the toughest examination in India due to the difficulty related to the examination and the selection procedure. Also there are less number of posts and more number of aspirants. The candidates who get selected for ESE, enjoy a very high respect and stature in the society. Candidates who are selected for ESE are appointed as Assistant Executive Engineer in various departments under central government for Group A and Group B posts. The various services in which recruitment is made through ESE include Indian Railways, Central Engineering, Central Water Engineering, Border Roads Engineering, Indian Defence Service of Engineers, Indian Ordinance Factories, Central Power Engineering, Indian Naval Armament Service, Central Electrical & Mechanical Engineering, Electronics & Telecommunication Engineering, Indian Telecommunication Service, Wireless Planning & Co-ordination Wing etc. (However certain categories of persons (SC, ST & OBC) and certain departmental candidates are eligible for age relaxation). Educational qualifications: A degree in Engineering from a recognized university or equivalent. M.Sc. degree or its equivalent with Wireless Communications, Electronics, Radio Physics or Radio Engineering as special subjects are also eligible. Candidates appearing their final year engineering degree examination or equivalent are also eligible. Only those candidates qualifying at this Stage to be permitted to appear for Stage – II examination. Only those Candidates qualifying at this Stage ( i.e, Stage I + Stage II + Stage III) to be included in the Final Merit List of Engg. Services Exam. Note: The paper in General Studies and Engineering Aptitude will include knowledge of relevant topics as may be expected from an engineering graduate, without special study. Marks for each Topic may range from 5% to 15% of the total marks in the paper. 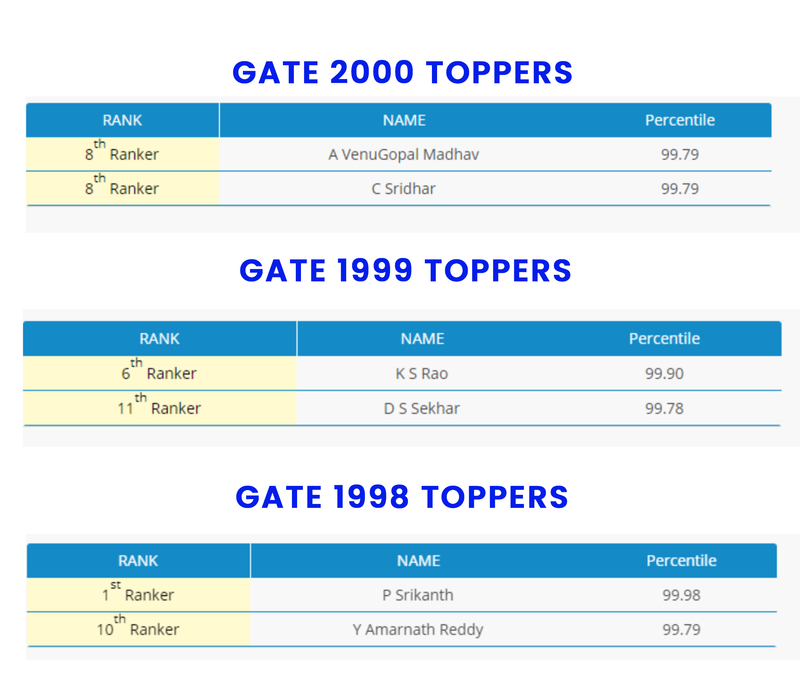 The candidate should secure minimum qualifying marks in each paper and also in aggregate of the three objective papers.The total marks of the last candidate finally selected for appointment are given below. In view of the mammoth syllabus and tough competition in ESE, only a few candidates can get good ranks in their very first attempt. Majority of the candidates get good ranks in their 2nd or 3rd or higher attempts. A proper guidance and good coaching will help a lot in the preparation for ESE to secure a good rank. 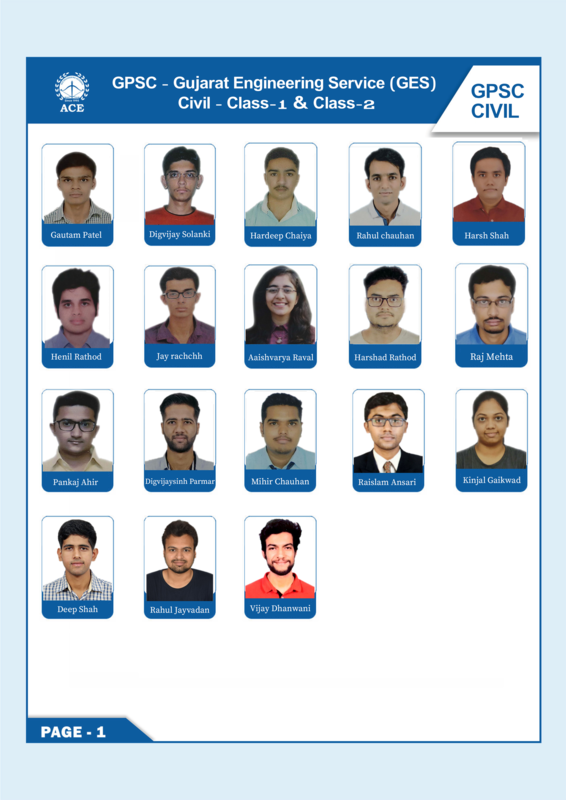 ACE Engineering Academy with its vast experience in the coaching for competitive exams in engineering, good track record and its honesty in declaring the results, is the best choice for the aspirants.